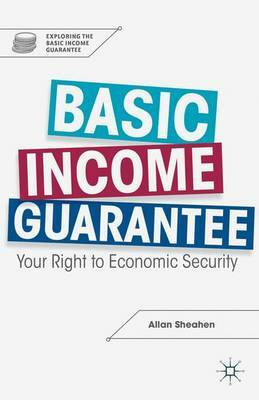 A Basic Income Guarantee (BIG) is the unconditional government-ensured guarantee that all citizens will have enough income to meet their basic needs without a work requirement. Significant questions include: Why should we adopt a BIG? Can the U.S. afford it? Why don't the current welfare programs work? Why not guarantee everyone a job? Would anyone work if his or her income were guaranteed? Has a BIG ever been tested? This book answers these questions and many more in simple, easy-to-understand language.